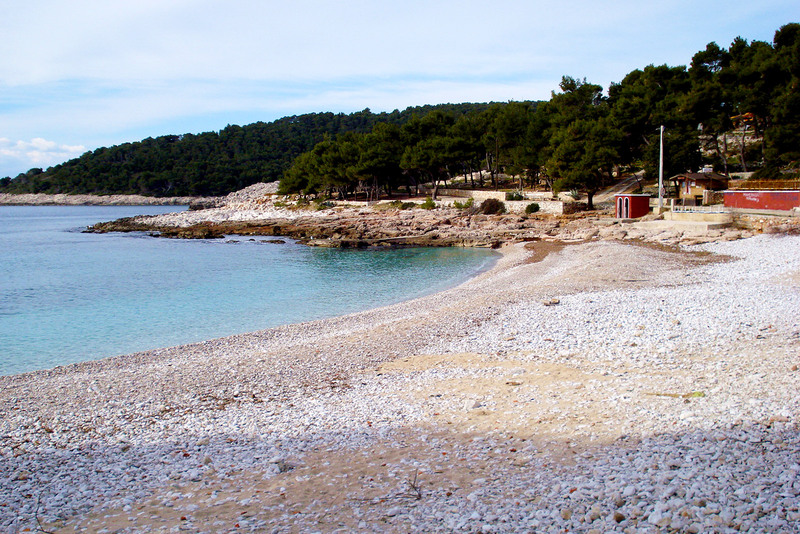 Milna is situated 4 km east of city of Hvar. There are two pebble beaches and a woody and gentle coast where pine-trees, agaves, vineyards and orchards overgrow. Next to Milna lagoon there are two other woody lagoons: Malo and Veliko Borče. Milna is one the oldest Hvar resorts, established at the very beginnings of tourism in Hvar, and its particularly country atmosphere is punctuated by an old villa of the noble family Ivanić (today owned by family Božić-Fio) from 17th century. There are several restaurants in Milna. There is an organised transportation by boat from Hvar port, and it is also reachable by car or foot.